Dark Souls Remastered Network Test dates confirmed! Can’t wait for Dark Souls Remastered? Well, Xbox One and PS4 players will be able to get a little taster of the action ahead of the official release date as Bandai Namco detail the Network Test schedule. 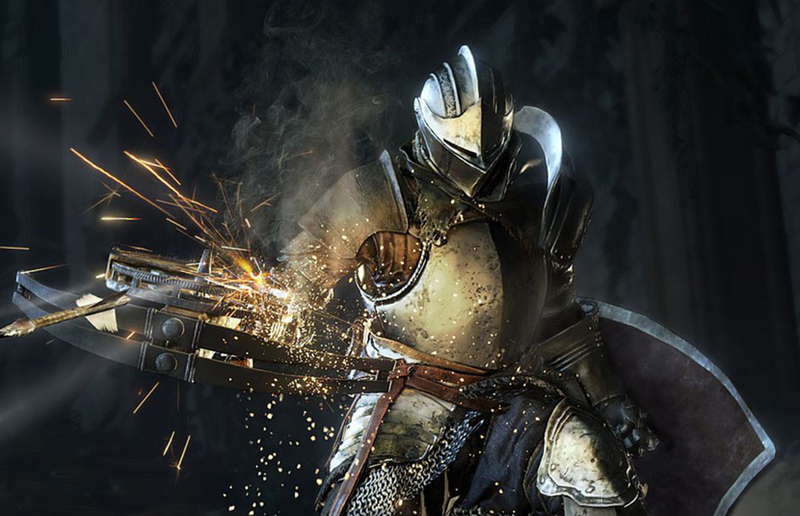 Due to arrive on Xbox One, PS4 and PC come May 25th 2018, with a Nintendo Switch version following later in the summer, there are many who are eagerly anticipating the chance to get hands on with Dark Souls once more, just this time in fancy Remastered form. Before that all happens though, Bandai Namco are running a Network Test, to no doubt ensure things are running smoothly prior to official launch. Set over 2 days, this will give Xbox One and PS4 players the chance to discover the treacherous land of Lordran early. 8th May 10:59 BST: Network Test client is no longer available for download. If you can’t wait for Dark Souls Remastered, and wish to help Bandai Namco out in the stress department, then make sure you get yourself involved by heading to a digital store near you right now.